Pyramid Seeds - New York City Auto. Free US delivery. 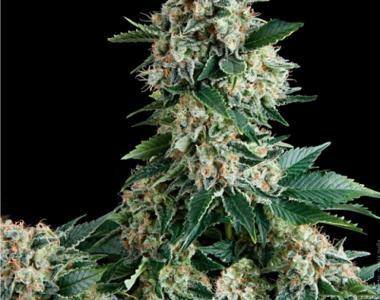 Auto New York Citty is a mostly sativa variety which is very popular among growers. It comes with a very distinctive lemony citrus flavour. It's flower is not bulky, but very dense and heavy. This plant is resistant to fungus, and flowering is very late and very productive. These genetics make it very good to grow in any condition and environment.